Landmarks in Benin do not differ much from their neighbors for example the main attractions in Togo or north of landmarks in Niger. 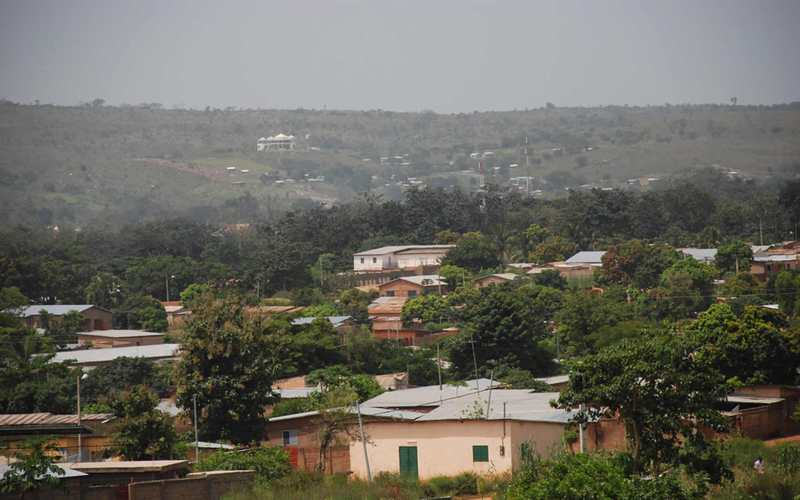 This beautiful African country is situated on the Gulf of Guinea with a total area of 112,000 square kilometers. To the former French colony in 1960 a member of the West African Union, the capital of Benin is Porto-Novo. The most developed economic terms and of course most people is a city Cotonou. 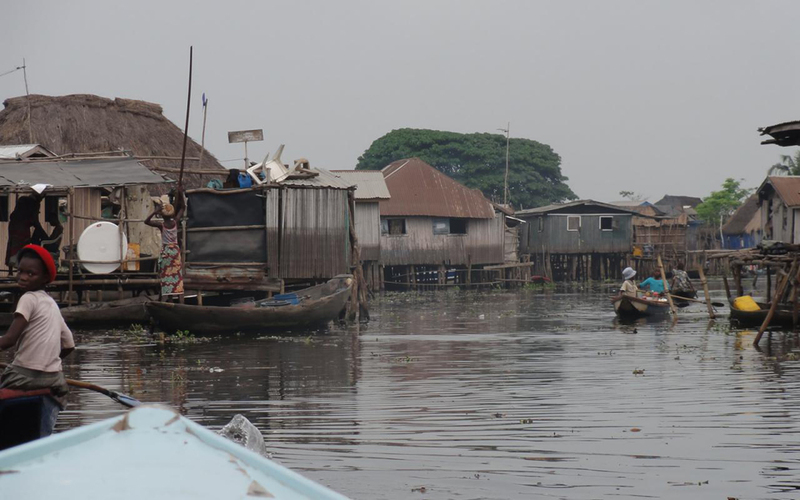 The reason for this is that the city of Cotonou is a port city on the Atlantic Ocean. 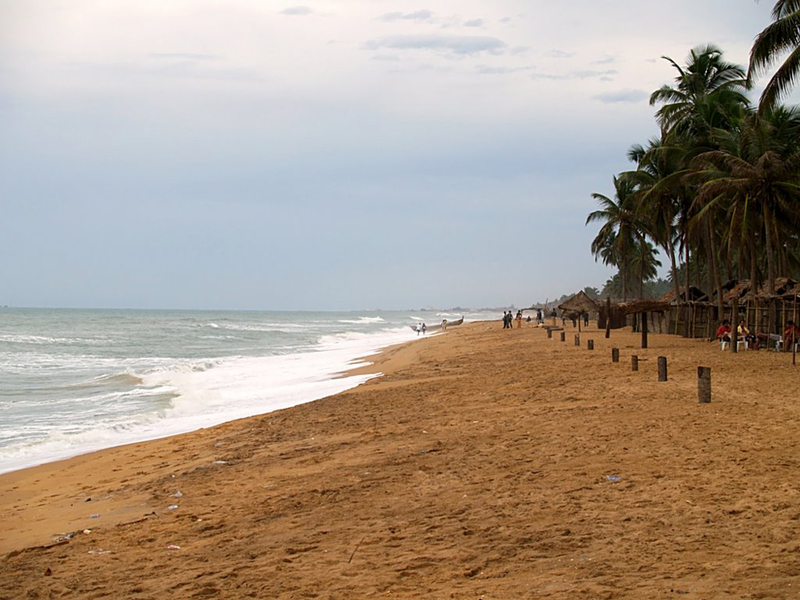 The relief of Benin is completely flat, as the northern parts are covered with savanna and southern coastal fields with where they live most of the population. The climate in Benin is not different from that in Togo and Nigeria. There are two rainy seasons from April to June and September - noemvri.Severnata of the country, which is the continental climate is quite dry. 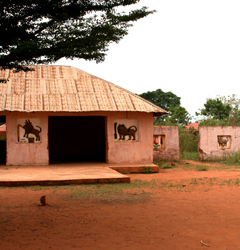 The most interesting sights in Benin are related to culture and ancient art. Here is the center of Voodoun religion. This is a mysterious and enigmatic religion, but an official of Benin. 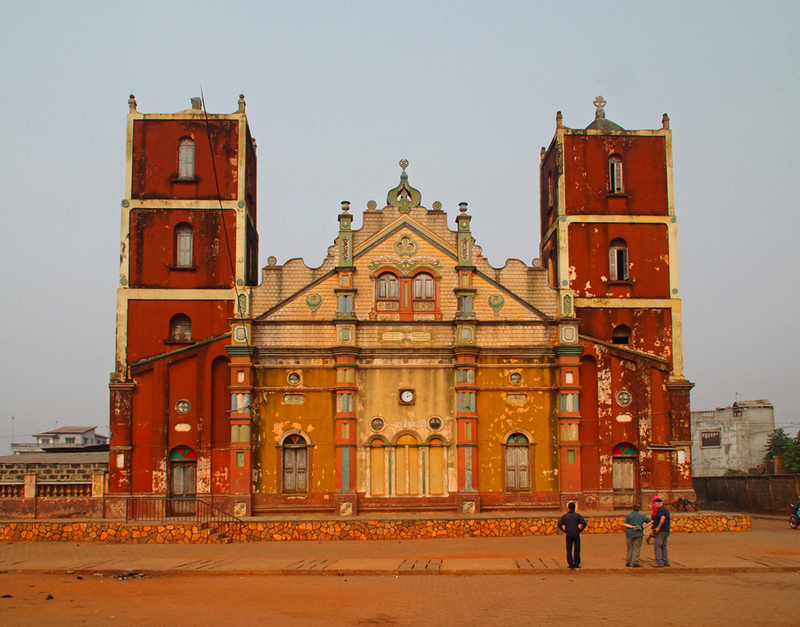 Center Voodoun religion is a city Ouidah, located near the city of Cotonou and the coast of the country. 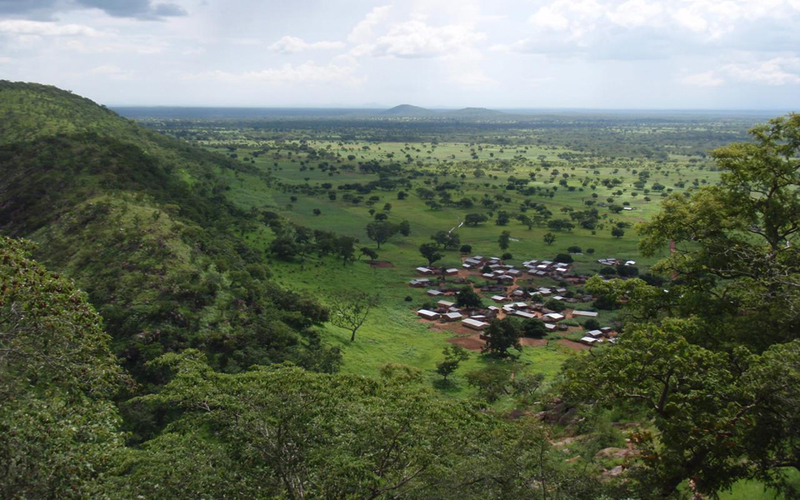 Visit the sacred forest for Africans - Kpasse Sacred Forest and Daagbo Hounon Dodo Palace to find out details about this religion. 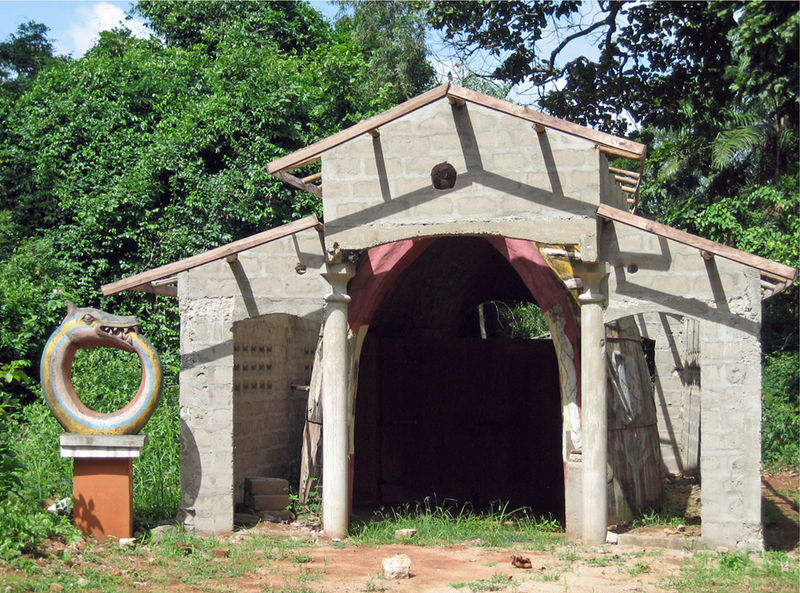 Interest may represent ten storey palaces Abomey Palaces built during the 16th century to the 19th century. Is mainly used adobe and mud construction and the whole complex is surrounded by a wall made of the same material. There is an interesting area in which people live in the shallow lake. Kazva to Ganvie, the houses stand on stilts over the water. 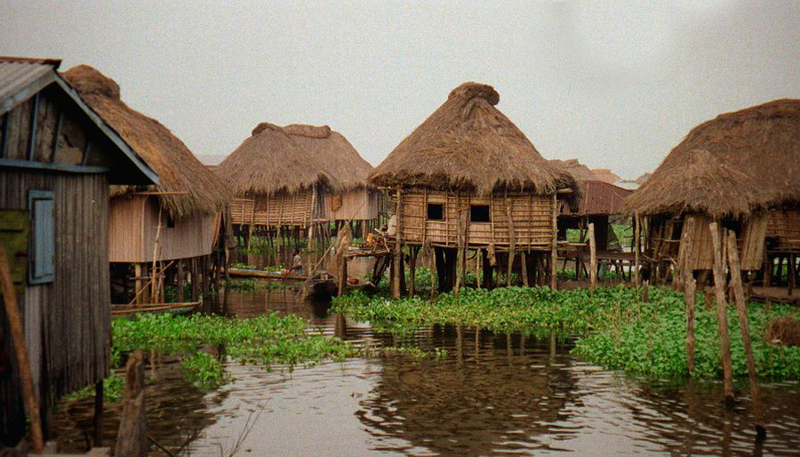 This village reaches 20,000 people and thus people live more than 300 years. In the capital Porto Novo can tour the most important historic buildings in the city center for a day, including Porto-Novo Grand Mosque. In the beginning was the neo-baroque church built by the Portuguese, was later adapted as a mosque in its current form. 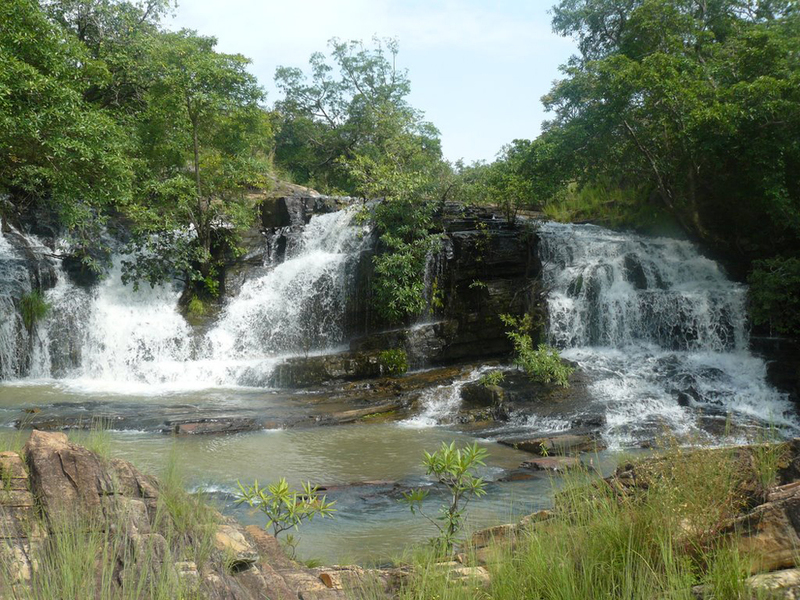 Natural attractions in Benin may mention two beautiful waterfalls. 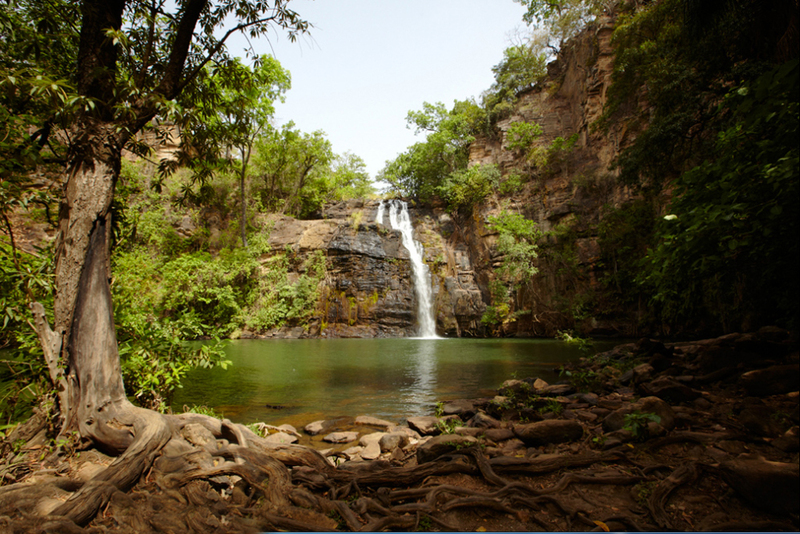 One is 20 meters high and named Kota Falls near Atakora Tanongou Falls and height 35 meters. You can bathe in the pool below the falls. A characteristic of many religious buildings is that they are built around a large tree. This is Shabe Palace built about 12 meters tree trunk in Collines. 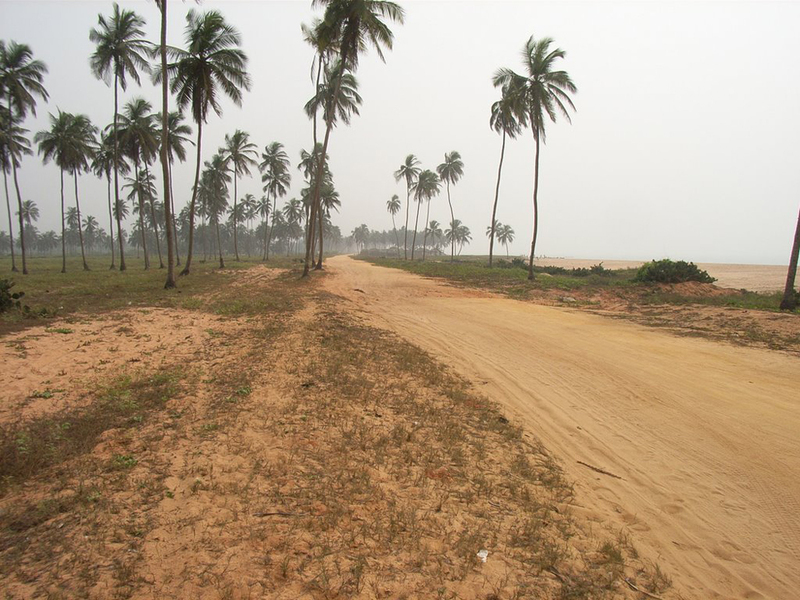 Coastal area of Benin is underdeveloped from the point of view of tourism. This is due to the large currents, each year take casualties. Crime is relatively small, but the country is very poor compared to neighboring countries and the influx of tourists is weak. The best time to visit is during the winter months.